Can a Bluetooth key tracker really change your life? This may sound dramatic but a constant peace of mind and a backup plan in stressful situations can really change the general mood that pervades throughout your life. 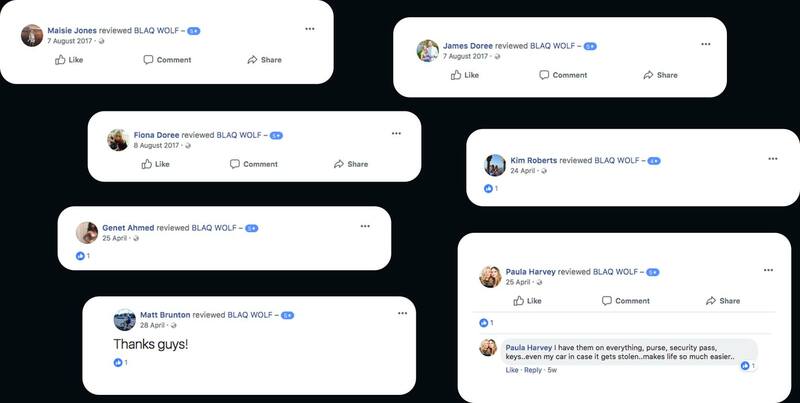 Here at BlaqWolf the safety and security of our customers and their property is our top priority. We know firsthand that a key finder can help to avoid disaster. Losing your keys can be a nightmare situation. If they are stolen or lost alongside a wallet it means that the criminal may have both your address and a means of accessing your home. This puts you and your family at risk. In a lot of situations where keys have been lost families are forced to change the locks on their property which can be an expensive and stressful situation. Of course the loss of keys can also be a general inconvenience: if they were the only set of keys outside of your property then emergency services and locksmiths may have to be called which adds further expense and complication to the process. But our key trackers exist to help in these situations. At BlaqWolf our team is incredibly passionate about build quality and offering the best possible product to our users. You will find that all of our products are built with the best materials and manufacturing techniques. They are also IPX4 water resistant. 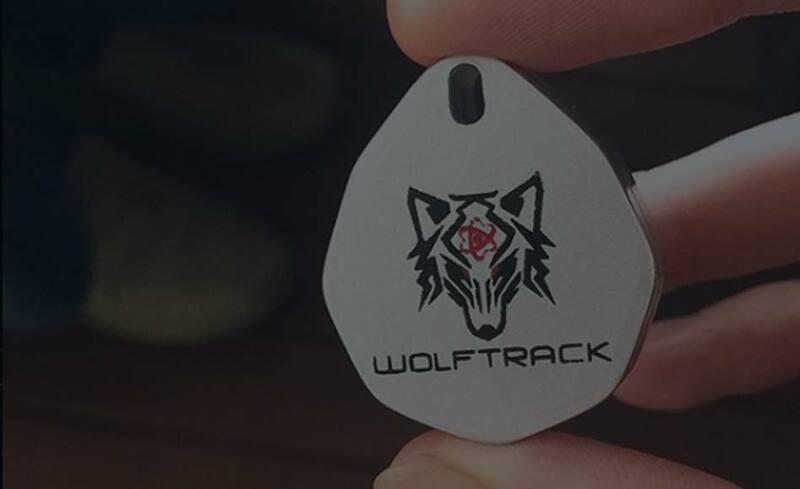 This means that if your keys are lost in a wet or challenging environment they can endure that situation and still bet racked using the Wolftrack GPS application. A tracker is only valuable and useful to you if it is capable of being tracked. We know that this is the case which is why we placed such a strong emphasis on range. Our techniques mean that we offer the best range of any tracker available on the market. With a range of 110m you give yourself the best chance of retrieving lost or stolen keys. The moment that you realise your keys have been lost or stolen you can use the tracking functionality on your app to work alongside emergency services to give yourself the best possible chance of retrieving your keys again. 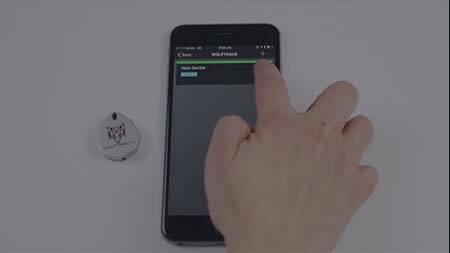 The range of your Bluetooth key tracker receives an additional boost through intelligent “crowd” technology. 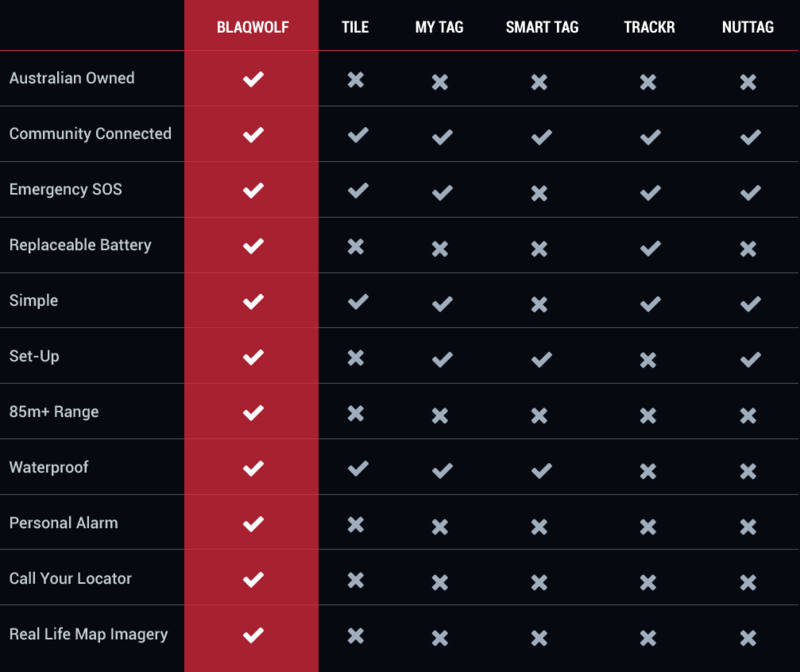 If your tracker is marked as lost within the app then you will receive an SMS signal the very moment that your tracker goes within 100m of another person using the BlaqWolf application. Our prices are competitive and we offer a range of bundles and purchasing options. One thing that we never waver from is our responsibility to quality and customer satisfaction. This is why if you experience just a single issue in terms of the functionality of your device we will happily replace it through our product guarantee. Feel free to browse through our product range today and learn more about us on our website. 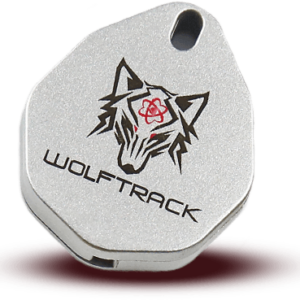 In terms of range our bluetooth trackers are undoubtedly the best. They offer an industry-leading range of up to 110m and are trackable via our smartphone apps. Our batteries are easily replacable which means you don’t have any downtime while waiting for new GPS locators to arrive. The potential for disaster lays around a number of corners and we may find ourselves in the need of help if we take the wrong one. 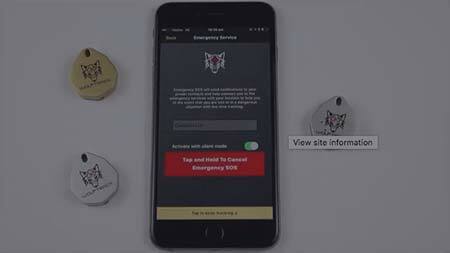 Our SOS functionality allows you to signal for emergency services and your emergency contacts. Using our app you can easily establish a radius around your home. Whenever a locator goes beyond that threshold you will receive a notification immediately. Never lose track of a precious item or family member with GPS tracking. This will show you the exact location of your locator so you can act fast. 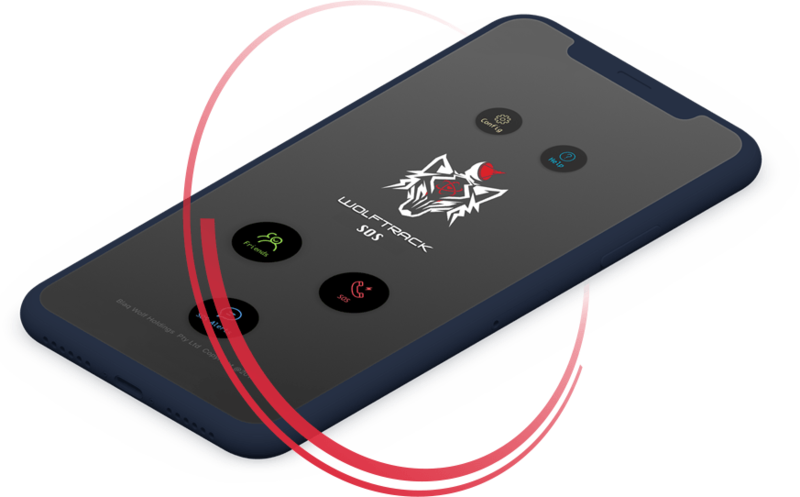 There may be times where your locator is out of range but that doesn’t mean its lost: if another BlaqWolf app user goes within 110m of it you will receive a notification. Keys and wallets are sometimes thrown around and you should have to worry about breaking your locators. This is why they are incredibly durable and water-resistant. There may be moments when a locator from a competitor would let you down by having its battery run out of power. Our batteries are easily replacable and they last up to 12 months. Our super long-life batteries give more than 12 months’ worth of peace of mind and everyday use before you’ll need to replace them with new ones. 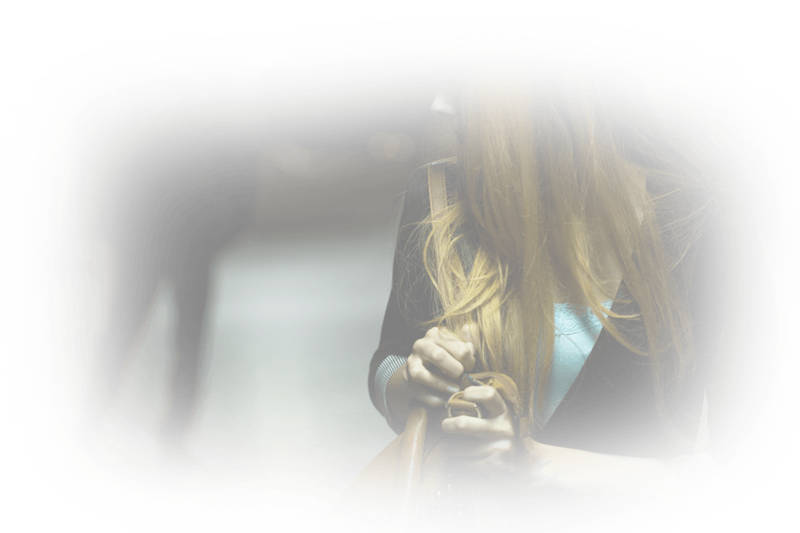 Criminals hate attention and our SOS alarm helps you to capitalise on this. At just the click of a button you will be able to sound a loud and distressing alarm to deter them. 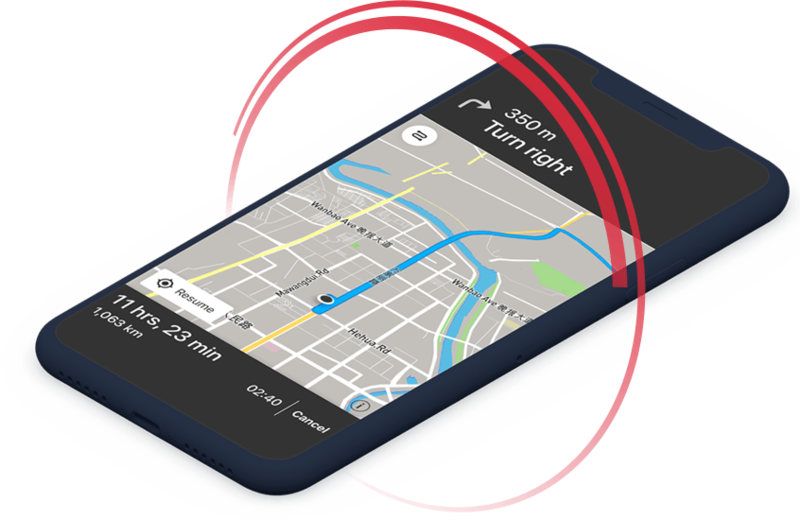 Your bluetooth locators can be double tapped to make your phone produce a sound if you have lost it nearby. Likewise your phone can be used to activate nearby locators. Few things are more annoying than buying a new product and finding that it doesn’t work exactly as expected. We never want this to happen with our state-of-the-art bluetooth trackers so if something is wrong you just have to let us know and we will replace that product with no problems. Getting lost can waste your time and even lead to dangerous situations that we all want to avoid. The Wolftrack GPS app from BlaqWolf is reliable and accurate, guiding your journeys through Australia and beyond. If you spend a lot of time outdoors then you shouldn’t leave home without this app on your phone. 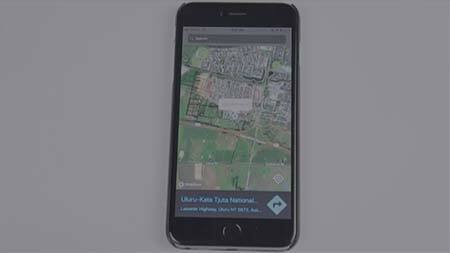 The app can also track your bluetooth devices and the location of those. One of the most important ways of keeping you and your family safe is being able to call upon the right help when needed. If the situation requires it you can contact the emergency services and dispatch a distress signal to a defined list of contacts in a moment’s notice. All of this can be performed by holding the button (to avoid accidental presses). All that’s left to do is stay safe and wait for help to arrive. Do you have pets that need to be taken care of but spend long periods of the day alone at home? Even if those pets are out of your sight for just a while you want to be confident that they are safe and sound. Our bluetooth trackers are the perfect tool to make sure this is the case. 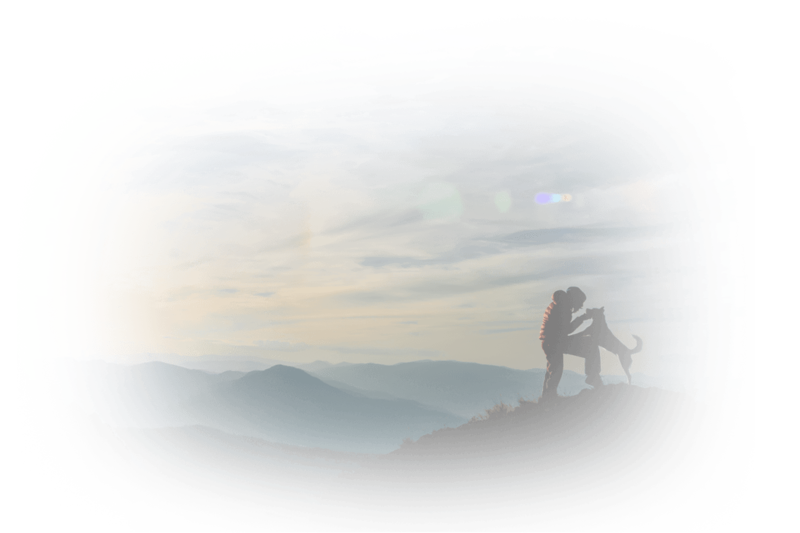 Try them out today and see how quickly and accurately you are able to find your pets. 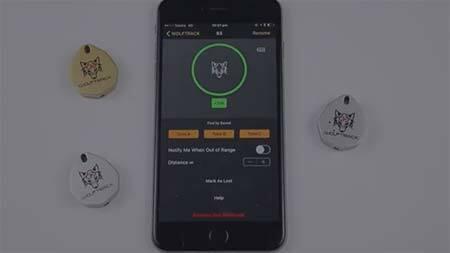 Bluetooth trackers have emerged in recent years as one of the best ways to track items that are important to you. Perhaps you have precious mementos in your home that you cannot stand to lose or big-ticket items. 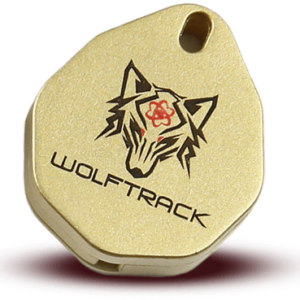 If you simply attached one of our bluetooth trackers to them you will benefit from the world’s best tracking. Every day countless people across the world will spend multiple hours searching for common items that are regularly lost. Whether that’s keys, wallets or phones this time can all add up and result in lots of stress. You can put an end to those days in an instant by purchasing our bluetooth trackers. These high-quality trackers have replacable batteries and unbeatable distance. 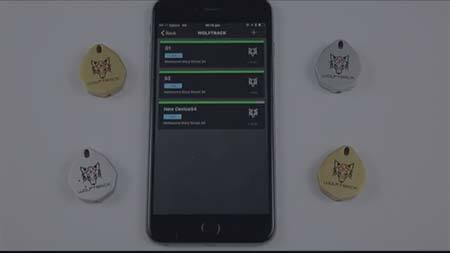 Simply add them to your items and track them from within the BlaqWolf app.